In search of the perfect coffee..
To celebrate National Coffee Week, we asked Tom Wilkinson, Barista Trainer and consultant to the coffee industry at Dark Woods Coffee, to share his top tips for the perfect cup. 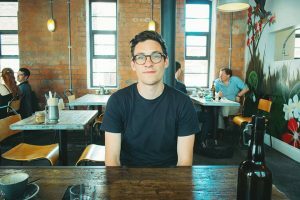 My name is Tom and I work for Dark Woods Coffee, a speciality coffee roaster based near Huddersfield that supplies a number of Sheffield’s finest coffee shops including Bragazzis, Tamper, Eve Kitchen, Joe’spresso and South St Kitchen. 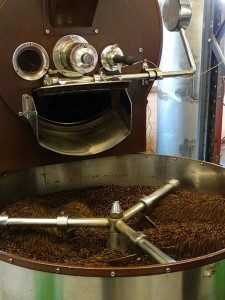 I’ve worked with coffee all my adult life – as a Barista (I once placed 2nd in the UK Barista Championships) a roaster (for Pollards of Sheffield) and am an AST for the SCA (Accredited Speciality Trainer for the Speciality Coffee Association). 1. 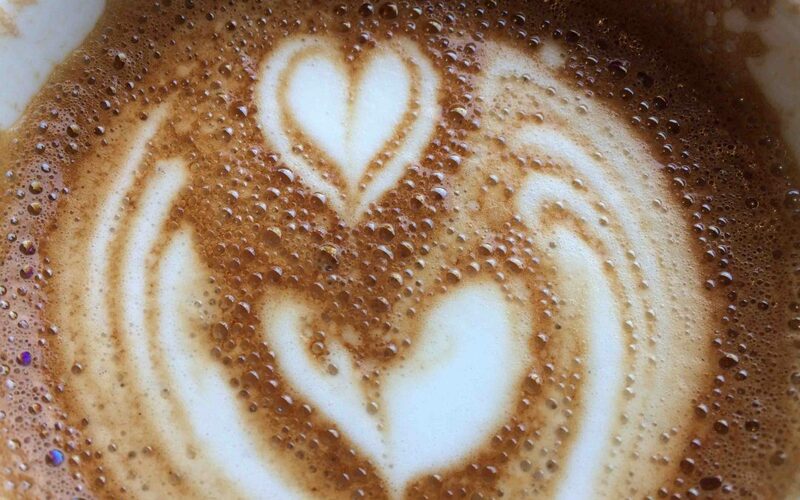 Visit good coffee shops. Sheffield has plenty to choose from. Steamyard, Upshot, Tamper and Foundry (to name just a few) are currently serving some of the best Speciality coffee anywhere in the UK. Not only do these places almost certainly make better espresso than you can at home, but their baristas are an excellent source of coffee know-how. 3. Buy a grinder. It’s the best piece of coffee kit you’ll ever own. Grinding your own coffee keeps it fresher for longer and allows you to tailor your grind size to the brewing method that you are using. I use a Wilfa Svart at home which I love! 5. Follow a recipe. All brewing methods (cafetiere, filter, espresso etc) are capable of producing delicious coffee but they really benefit from a little attention to detail. Weighing your coffee and water to ensure you use the correct amount and using the appropriate grind size (coarse or fine) will have you brewing like a champ in no time. – Boil your kettle. You want water between 90-95c so letting it sit for a few minutes should allow it to cool to about the right temperature. – Weigh your coffee dose. You want around 60g per litre of water so you’ll need to know how big your cafetiere in order to work this out. – You’ll want grinds about the size of regular granulated sugar. If you have your own grinder, achieving this is a lot easier. – Rinse your cafetiere with some of your kettle water to warm it up then add your coffee and fill your cafetiere to just below the brim. Give the coffee a good stir to ensure all the grinds are properly saturated. – Pop the plunger loosely on top to keep the heat in and allow to brew. I prefer an insulated cafetiere as it keeps everything at optimum temperature. 6-8 minutes for lighter roasted coffee, 3-4 minutes for dark roasts should be about right. 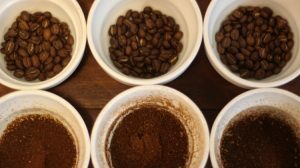 You can use your brew times to refine the flavour – if your coffee is bitter, brew for a minute less and if it is a little sour you can brew a minute longer. – After your coffee has brewed, remove the plunger and remove any floating grinds with a spoon. This will make it a lot easier to plunge!